I’m very pleased to be featuring some new paintings at Lovetts Gallery in Oklahoma. 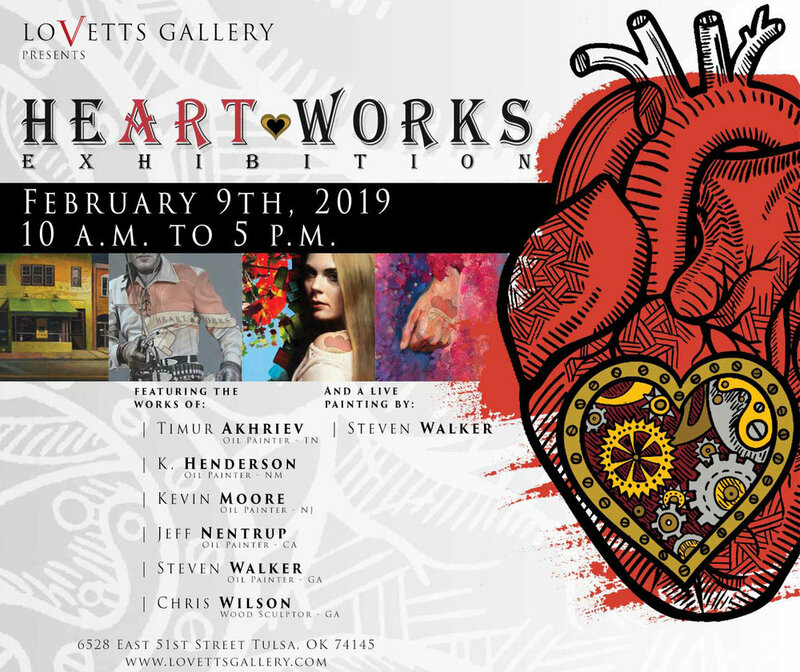 Please visit Lovetts Gallery for details. 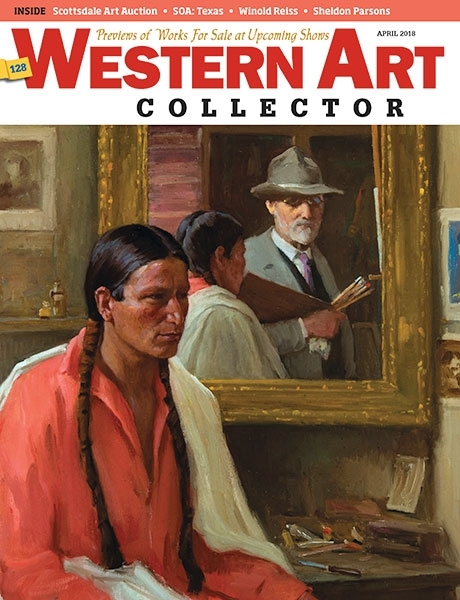 Jeff Nentrup is featured in the April issue #128 of Western Art Collector as part of its 2018 crop of top Emerging Artists, available on news stands and portable devices now! Sign up for my newsletter with your email address for studio news, new available works and exclusive content.